On June 6th, a group from the Satanic Temple in Los Angeles will use GPS technology to construct a giant pentagram around the city of Lancaster, which is located in northern Los Angeles County. The goal is to “raise awareness” for Satanism, and it looks like this event has already accomplished that goal. 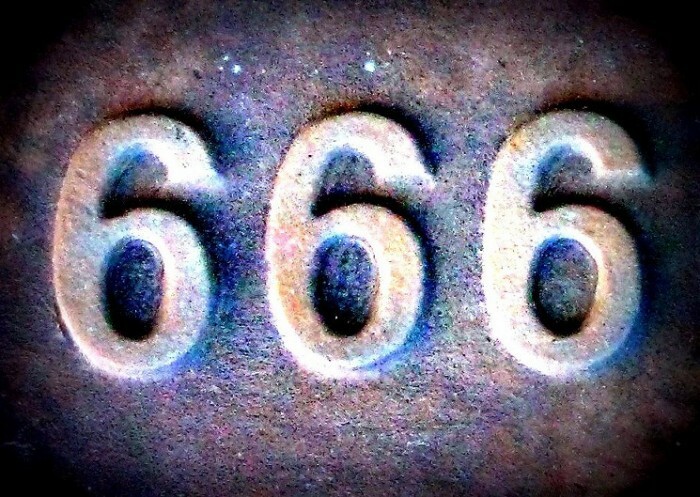 Of course this particular date was chosen because it corresponds closely to “666” and the Mark of the Beast that we read about in the Book of Revelation, and therefore this little group of Satanists will receive some unusual media attention this week. But as you will see below, there are other things that we should be far more concerned about than this.